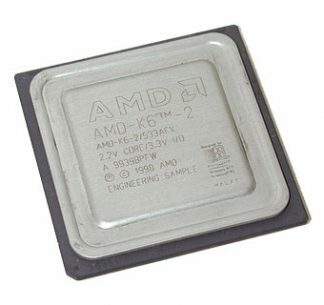 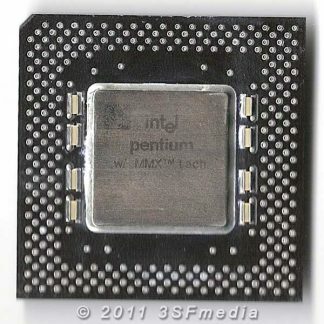 Find those old vintage cpu and processors here. 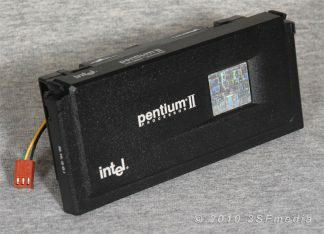 Rebuild or upgrade your classic computers and get them running better than ever. 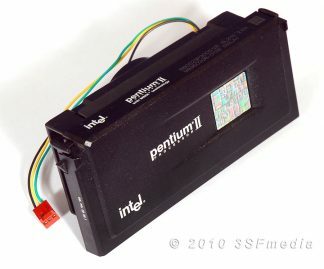 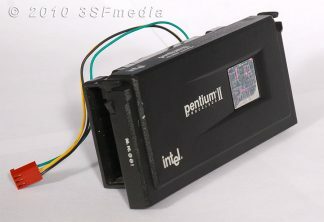 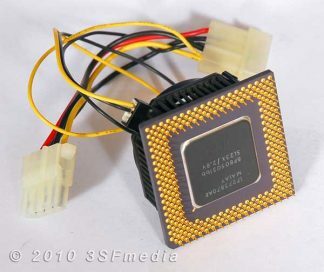 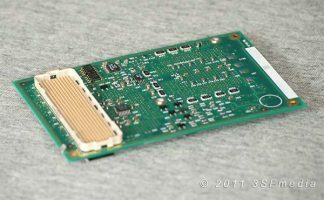 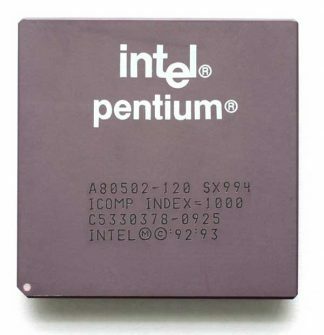 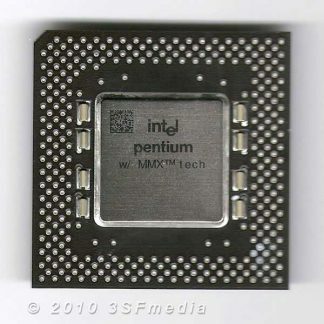 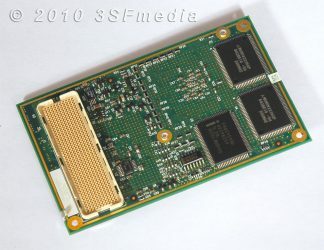 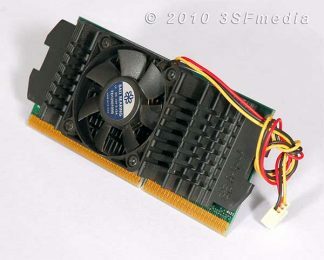 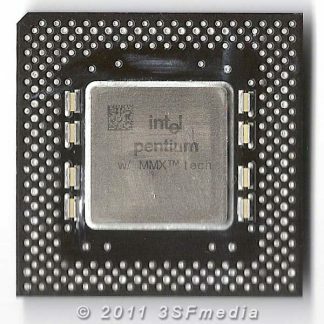 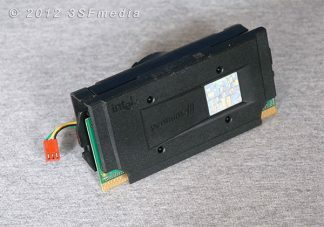 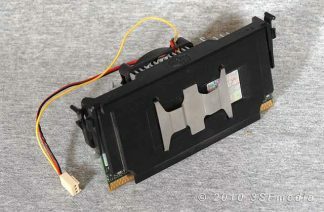 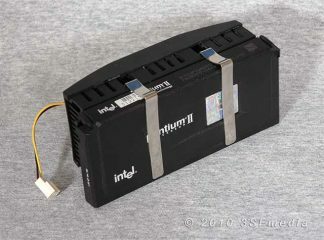 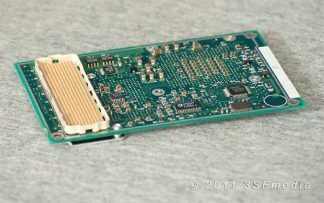 We have original Pentiums from Socket 7 to Slot 1 CPUs.